As mentioned earlier in my blog, this past November and December I had a successful virtual book tour with Pump Up Your Book Promotions. 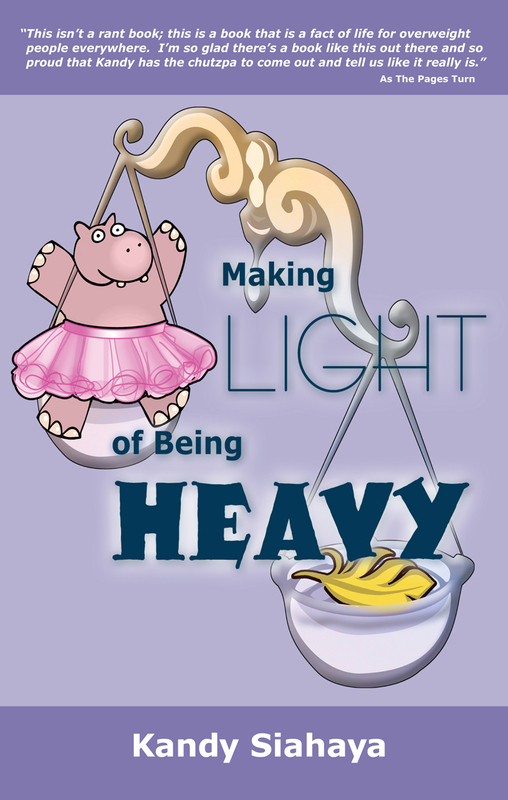 It was very gratifying to get great reviews from readers who truly understood the point of Making Light of Being Heavy. As I said in my preface, this book is not just for fat chicks – it is for anyone who wants a good laugh and a good dose of enlightenment on such a touchy subject. 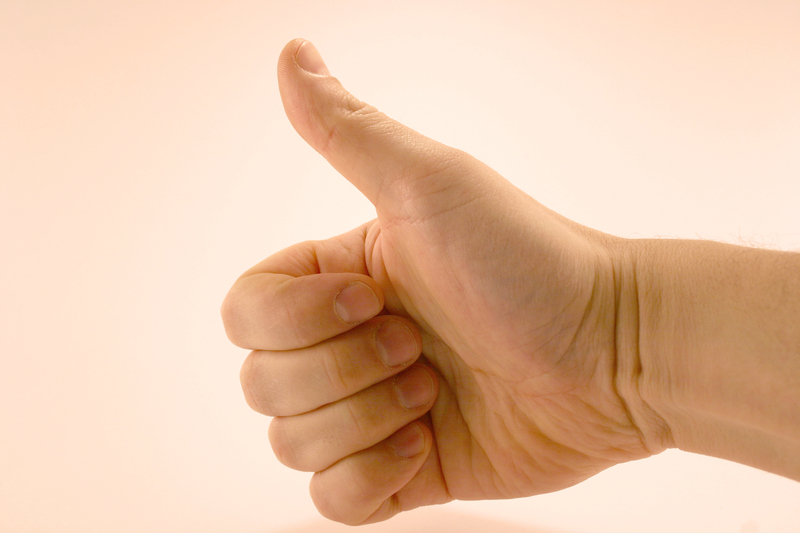 I will be posting more reviews in the days ahead. Please see the links below.